If you’re suffering from any kind of anxiety or emotional stress that’s affecting your family life, studies, health, career and relationships I can help you. 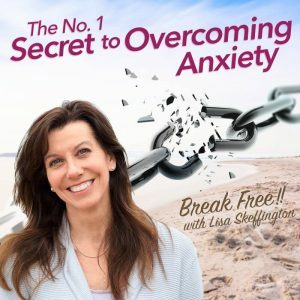 I’m Lisa Skeffington, an Anxiety Consultant and I’m here to help you. Through my bespoke therapies and anxiety coaching strategies, I can help you break free from anxiety and stress. If you want to create a life that works for you, I can support you and help you to find the awareness and confidence within yourself to move your life forward in the right way for you. Would it help you to join a safe and intimate COMMUNITY OF WOMEN who want to create better lives for themselves in whatever way that might be? 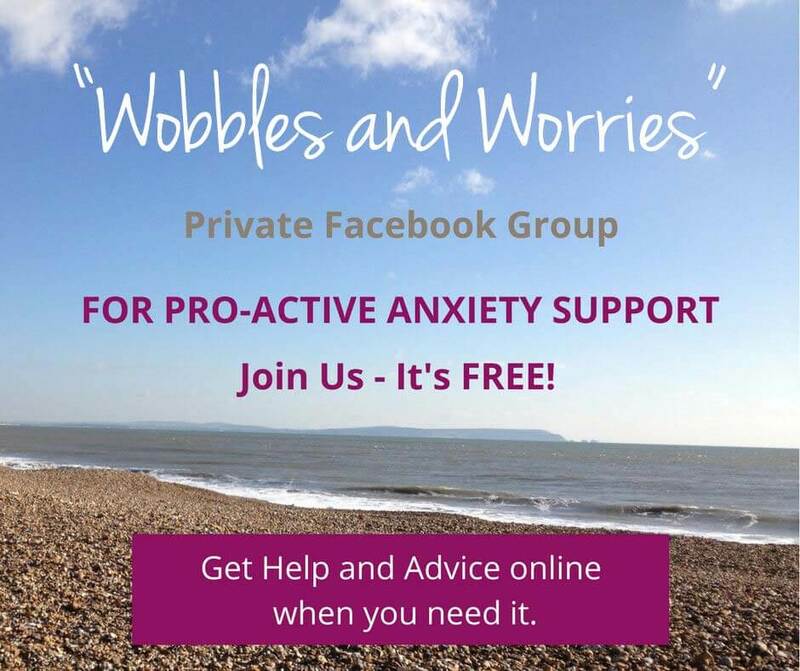 If you are a woman and you struggle with ANXIETY either all the time or sometimes, my new private Facebook group offers anxiety help online which includes anxiety self-help tips and accessible help and support when you need it, in a confidential way. All posts and notifications remain private and will not be seen by anyone outside the group. I’ve done some hands-on research before setting up this group. 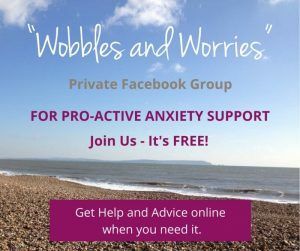 I’ve found first-hand that there are many anxiety support groups on Facebook, which in my experience simply deepen a mindset of powerlessness. This is not one of those groups! 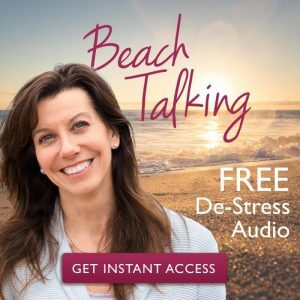 If you are seeking PRO-ACTIVE HELP AND SUPPORT TO BREAK FREE from anxiety, you’ve found it here with me! I will be in the group most days, helping you to shift perspective as you learn to take control. 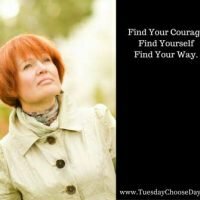 I hope you will make some new friends as you support and encourage each other to lift your mood on a ‘down day.’ So, if you’ve honestly had enough of feeling anxious in your life and you truly want help to get motivated to take action and break free, this group is perfect for you. Are you interested to join us? I do hope so. You really don’t have to struggle on as you are. You just need the right help for anxiety. Are you struggling with feeling anxious and overwhelmed? I help women just like you. 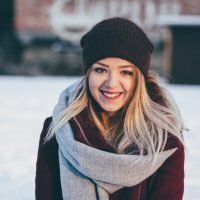 As an anxiety consultant, I’ve been helping people feel better about themselves for over fifteen years through my own unique blend of therapies and coaching methods which provide help for anxiety and help you to take control, feel better and feel good. 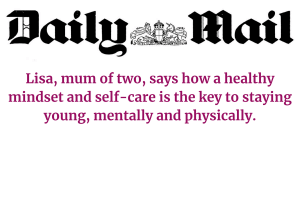 At times, young women and teenage girls may feel at odds with everyone and everything as they wrestle with seemingly endless ‘musts’ and ‘shoulds’. Their own feelings at times can seem forbidden to them and this conflict leads to anxiety which may take the form of irrational phobias, stammering, panic attacks, aggression, sleepwalking. sleeping difficulties, eating disorders, or even self-harm. 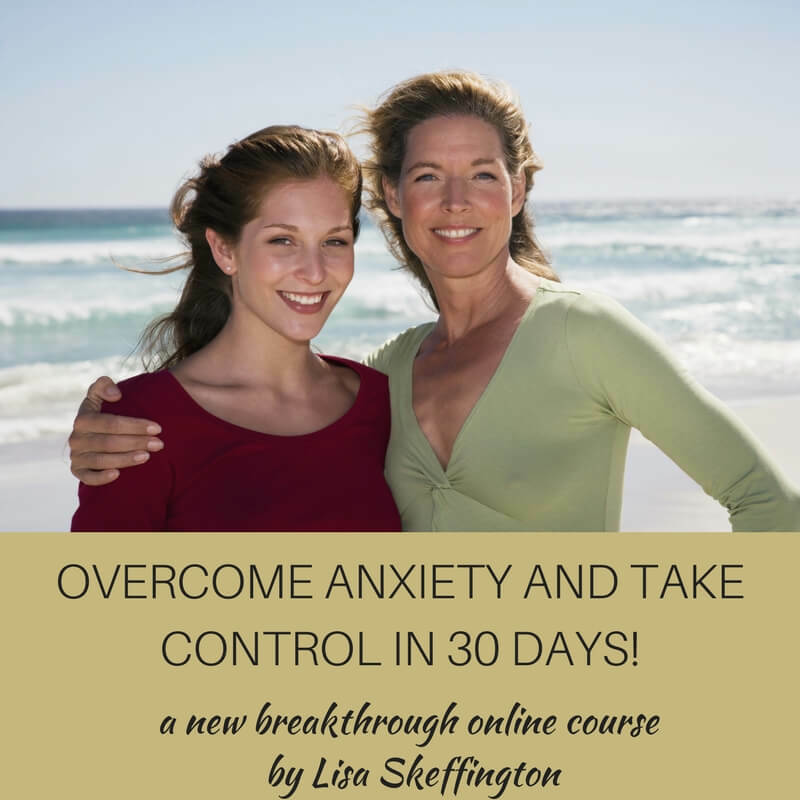 If you are a young woman struggling with some of these issues or a parent of a young woman or teenager who needs support, then my affordable Online Course How To Overcome Anxiety in 30-Days could really help make a difference in your life or your daughter’s life.